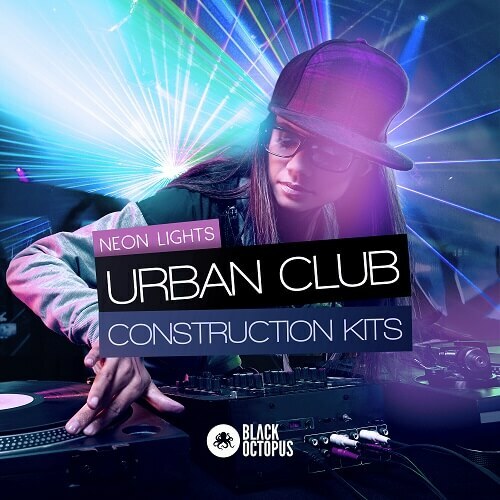 Hot off the press from Redboy Beatz comes a sizzling hot collection of urban club, trap, and hip hop construction kits. Featuring 5 full song kits broken down both into individual stems and one shots, Neon Lights contains a wide assortment of material for producers to work with. Huge bass sounds, ethereal vocal stabs, tight trap drum rolls, and futuristic synth leads are in abundance in this pack and ready to drag and drop into your DAW of choice. Use what you like out of these loops and layer in your own sounds to bring your own flavor and originality to the loops. The loops in this pack will fit right at home in your future club, trap, and hip hop productions and can even be stretched to fit into other genres such as electro, dubstep, and house.